Dinosaurs captivated Marcus Ross when he was just four years old. It happened when he first heard a read-along record album about dinosaurs. ‘I was enthralled by the vivid descriptions and the roaring, crashing and screeching,’ Marcus said. 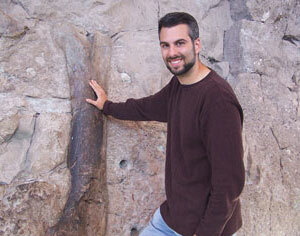 In December 2006, Marcus completed his Ph.D. dissertation, at the University of Rhode Island, about mosasaurs. These marine reptiles are now extinct but their fossil remains are abundant in rocks that also contain dinosaur fossils. 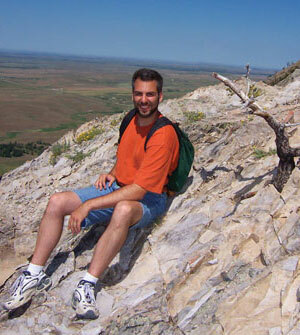 Marcus’s Ph.D. supervisor, Dr David Fastovsky, said his work was ‘impeccable’. 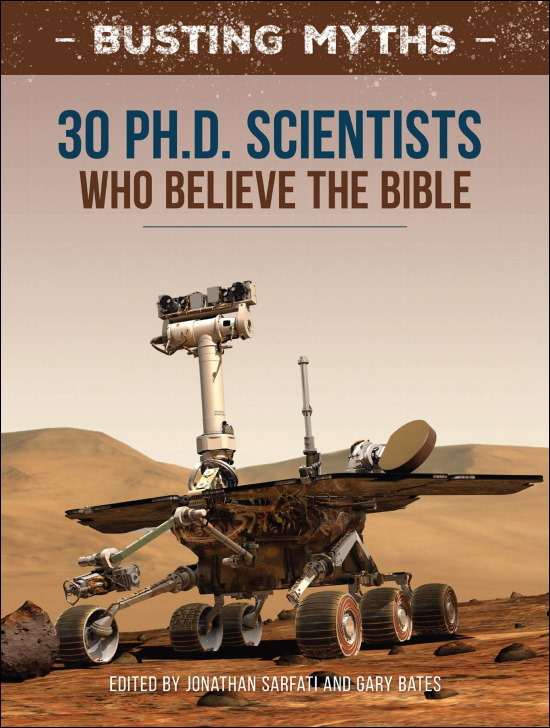 Marcus Ross is also a ‘young-earth creationist’, and this comes as a shock to many people who think there is a contradiction between the Bible and science. But when paleontologists dig up fossils they do not find a date label attached; the age is an interpretation. Commenting on the Times article, a Mr Leo Myers said, ‘It is really sad that such a smart and industrious man can be so stupid!’1 In our culture today, that is a typical (but erroneous) response when someone discovers some real scientists who believe the Bible. However, a paleontologist who believes in a young-earth is not doing mental gymnastics, as many imagine. 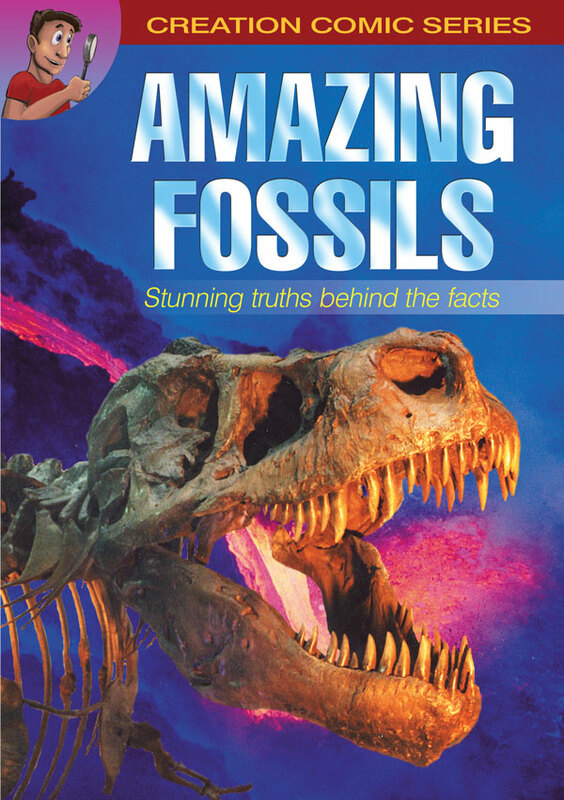 In fact, Marcus follows such pioneers of paleontology as Nicholas Steno (1631–1686) and John Woodward (1665–1728), who believed the fossils were produced by the biblical Flood about 2500 BC. 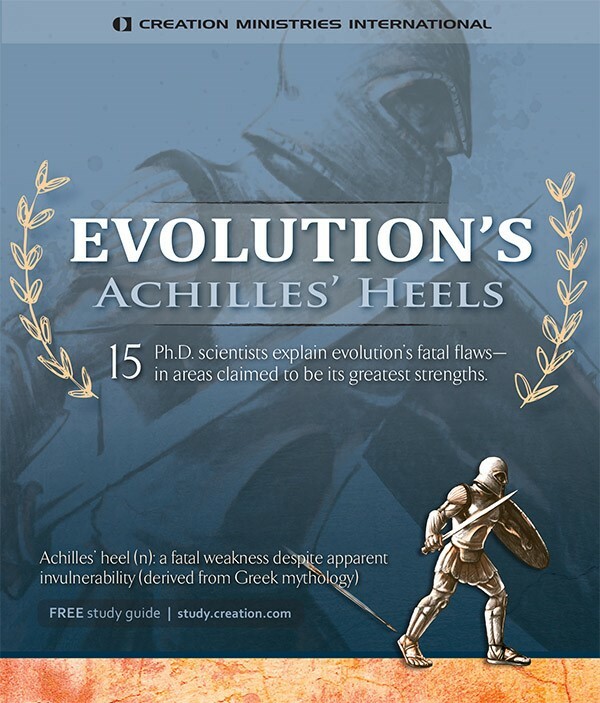 His worldview has prompted him to work through many issues over many years as he seeks to understand how the Bible relates to fossil distribution. His commitment to the Bible began when he first believed in Christ at about five years of age. At high school he was known for taking the Bible seriously. When he entered college, he purposely joined the local church because he realized the importance of regular church involvement. He also befriended other Christian students, and still remains close friends with one of them to this day. While at college, he studied creationist ideas, and was president for a time of a student creationist organization, the Penn State Origins Club. Marcus appreciates the recent research by the RATE group (Radioisotopes and the Age of the Earth).2,3 ‘Their discoveries of carbon-14 in coal beds4 and, even more impressive, in diamonds,5 provides a powerful argument for a young earth. 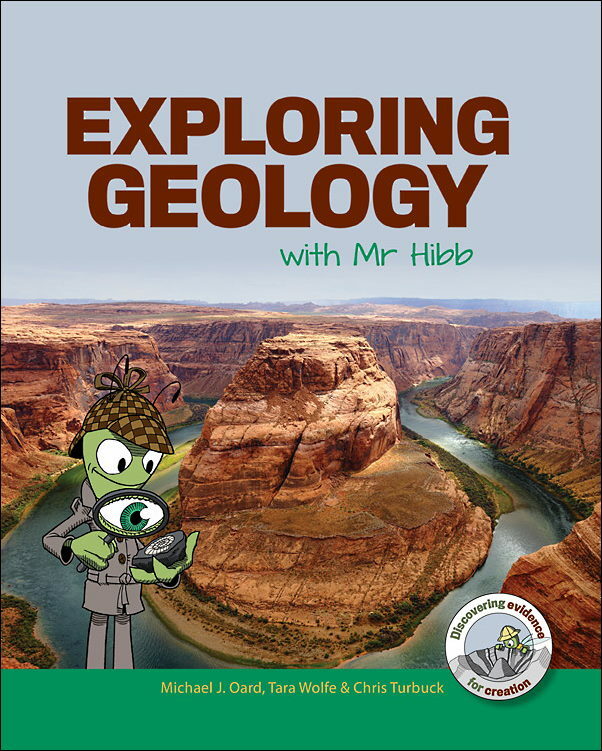 He also finds their argument about helium leaking from zircons6 to be an interesting counter to conventional dating methods such as uranium-lead. 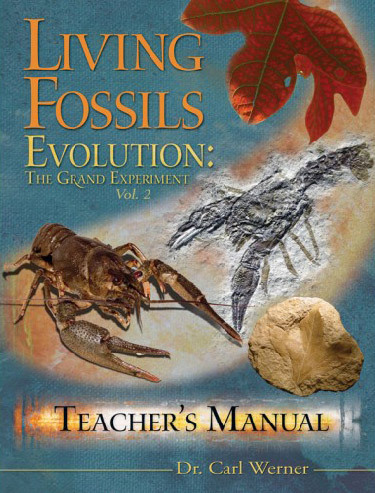 Naturally, as a paleontologist, Marcus often gets asked whether the fossil record supports creation or evolution. 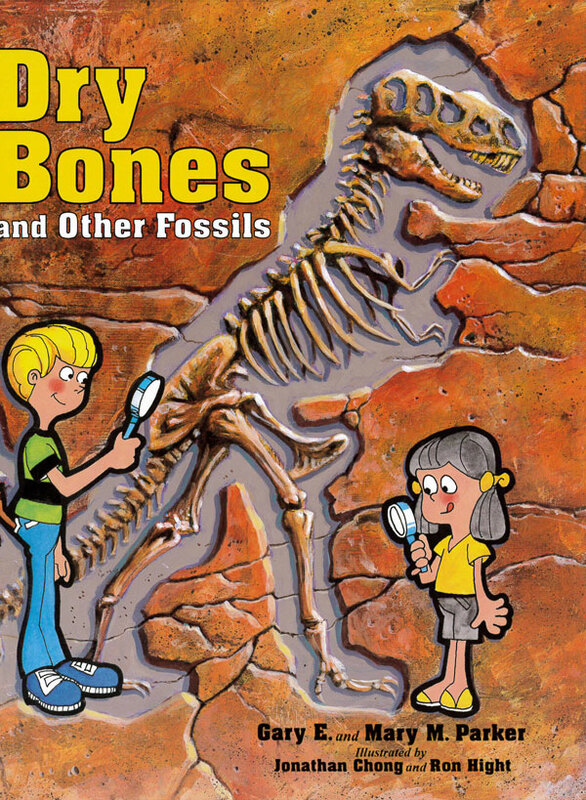 Marcus explains that both evolutionists and creationists have expectations about the fossil record, and both have parts that they like to highlight as well as parts that raise questions. That is why there is always a need for ongoing research. 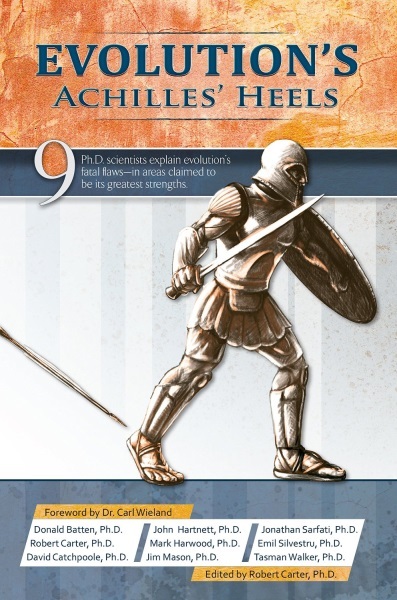 Marcus is keen on a model-building approach that shows people that the biblical view of history makes sense of the world. As he looked through his mosasaur data, he started to think about extinction and how that could relate to Noah’s Flood. Dean, C., Believing Scripture but playing by science’s rules, The New York Times, Science Section, 12 February 2007; <news.blogs.nytimes.com/2007/02/12/believing-scripture-but-playing-by-sciences-rules>. Return to text. 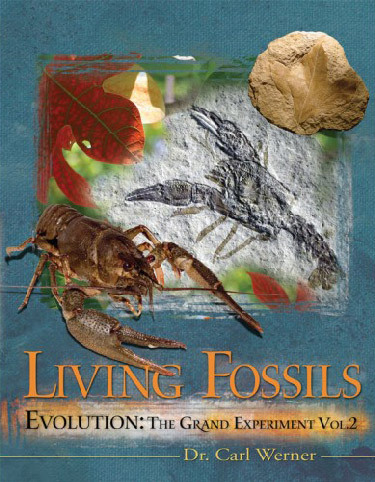 Wieland, C., Radiometric dating breakthroughs, Creation 26(2):42–44, 2004. <creation.com/rate>. Return to text. DeYoung, D., Thousands … Not Billions, Master Books, Arkansas, USA, 2005; Vardiman, L., et al. (eds), Radioisotopes and the Age of the Earth, ICR, California, USA, and CRS Chino Valley, Arizona, 2005. Return to text. Ref. 3, pp. 51–55. Return to text. Sarfati, J., Diamonds: a creationist’s best friend, Creation 28(4):26–27, 2006; <creation.com/diamonds/>. Return to text. Humphreys, D.R., Austin, S.A., Baumgardner, J.R. and Snelling, A.A., Helium diffusion rates support accelerated nuclear decay; in; Ivey, R.L. (ed. 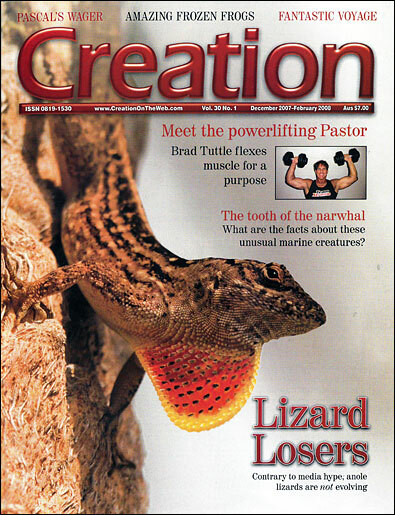 ), Proceedings of the Fifth International Conference on Creationism, Creation Science Fellowship, Pennsylvania, USA, pp. 175–196, 2003; <www.icr.org/pdf/research/Helium_ICC_7-22-03.pdf>. Return to text.